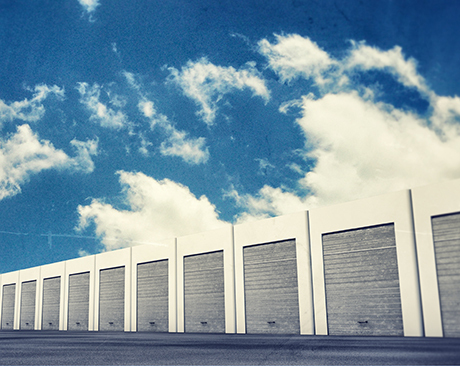 AAA Storage focuses on and is fully committed to building a business storage relationship with you and offer storage units to suit your own needs. We completely understand that many of you require some special unique professional services. Use our services to completely eliminate the issues arising from having overflowing rooms and file cabinets. You can free up any valuable office space allowing you to work more efficiently and we can also provide you with either short or long term inventory and storage assistance. With us you can expect the ability to store extra inventory, extra office furniture and your archived files. If you are one of our exclusive business storage customers then you will receive extended gate access which is customized to suit you, a convenient billing service, FedEx and UPS package receiving service which is located in our office, billing reminders sent via fax, mail or e-mail and large vehicle parking to accommodate any trailers, heavy equipment or delivery trucks. If you have any unique business requirements such as a unit with electricity or special shelves then just ask. We will do our best to suit your needs and customize the storage facility available to you. Please feel welcome to contact us regarding our business storage choices. AAA also offer the following storage solutions. Package Acceptance: When your merchandise and inventory arrives with us our team will secure your delivery and note you of it's arrival. Flexible Storage: You can choose from many storage unit sizes available and of course request a change in size if your needs change over time. Record Storage: It is cheaper to protect your records using a good self storage facility instead of record retention centers. Climate Control: Climate control will protect your goods from temperature changes and keeps your items clean. If your products are electrical or pharmaceutical then we can assure you that they will be safe from temperature in our units. Added Security: Nobody other than you will have access to your property and you will have your own lock and a key. © 2019 AAA Storage, partners and affiliates.